A great set up. Reminds me of the Brasseries I used to frequent when I lived in Paris. Attentive service, good wine list, the food was well cooked and presented. This was my fourth time there. I will be back!! Good food, the lamb shoulder is a MUST! Great for small groups. French food with flair. A bustling, vibrant scene, though probably not for a romantic first date. Excellent and attentive service, and a fantastic French wine list including by the glass and carafe! Is important ,that in so fantastic restaurant the toilets will be more often cleaned . I think is time to renovate them . Oustanding food and service, gorgeous setting! Felt like a movie start from the minute I walked into th restaurant. 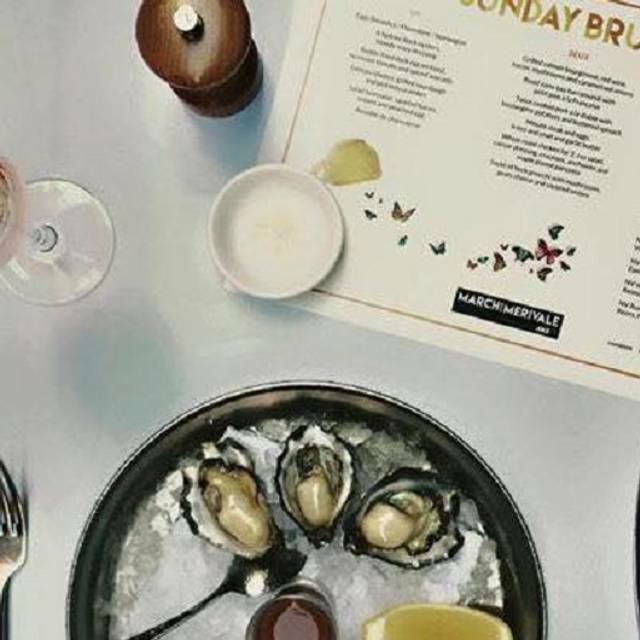 By far my favourite restaurant I've been to in Sydney, and THE best oysters I've ever tasted! My only gripe about Felix....when you are paying almost 50.00 per person for a main course, would it really break the bank if they threw some green beans or such on the plate instead of charging for a side dish??! Well priced and delicious food right in the heart of Sydney. Outstanding lunch. The food was incredible. The crab salad was the best entree I have had in years and my lamb rump main course was perfect. This little bit of "gay Paree" is an absolute gem, a shining light in a valley of darkness where the service, food and ambiance are in harmony and all is right with the world. High quality food with excellent wine list and great service. Most delicious French restaurant we have been to in Sydney and Melbourne. It was a pleasure to be served by such attentive and professional staffWho clearly are well trained and know how to serve. The resAt no point in the evening was I made to feel rushed, given the small window in which we had to dine. Credit to the staff of Felix. The food was stunning. Well presented, and beautifully cooked. This is not the first time I have dined at Felix and it won't be the last.The Baranundi was stunning as were the perfectly presented Oysters which I had to start. Great service, lovely European atmosphere, menu and wine choice excellent. Cannot think of anything to criticise. Wonderful evening. Fantastic prompt service. Knowledgeable waiters. And great food all made for the perfect special night out. Pleasantly surprised wouldn't know the restaurant existed if not for googling it as we come from interstate. Friendly attentive service and good food. Level of service, the food and the ambience made this place great! Perfect for a date night or a celebratory dinner! Great - go there and eat! Food was lovely. Noise level was absolutely terrible. Unfortunately they seated a table of 8-10 next to us. A table of two. Had to leave in the end. Disappointing but have been before and nowhere near as bad. Fantastic authentic French bistro decor, excellent menu (the souffles were superb) and top draw service. We felt like we were back in Paris. 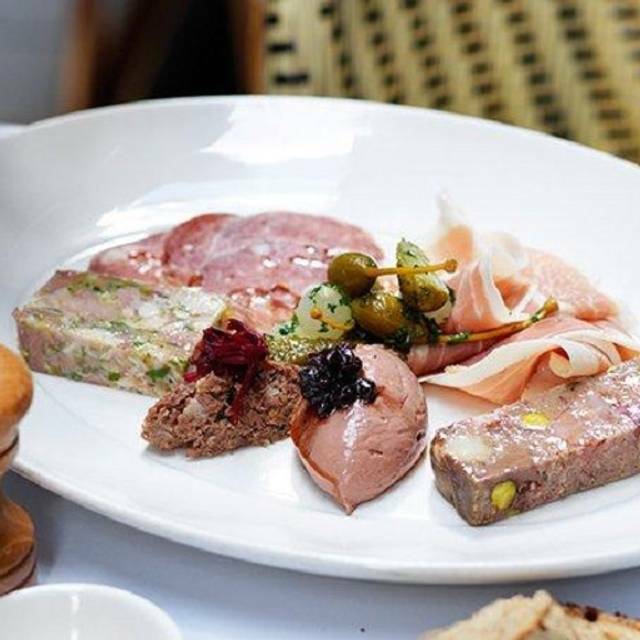 The French bistro Sydney has needed for years. Always good for a date or a catchup with friends. Definitely the waiter, unfortunately I didn't get his name. The fish was extremely well cooked and it was a good lunch, although very noisy inside. First time diner, very impressed with the decor, the very friendly and efficient service, the vibrancy and energy that you could feel and the quality of the food - it had been cooked beautifully and plated with the respect that comes from people who are proud of their work. Overall a great experience. Gorgeous little spot, great service and fantastic food and drinks! Always enjoy Felix the atmosphere is fantastic wait staff always make you feel special. Food never disappoints. Will always choose Felix as it is consistent. The ambience was fantastic and the food delicious, although the confit duck is a tad salty for my taste. Lovely feeling restaurant. Service was considerate and quick. Great evening! Everything was perfect! The lovely service and intimate ambiance made Felix very special. I booked to have dinner with my husband after work. It was a treat to celebrate a professional achievement of mine. From the moment we arrived we were immediately transported back to our time together in France. The food was delicious and we will definitely come back to try more of the menu. Our waiter was also a sweet French lady, who remembered every little detail and treated us very well. My wife and I had planned to dine at Felix for a long time, but wanted to wait for a special occasion before we did. Great food, although the atmosphere is quite noisy & loud. We had two waiters on the night, which caused confusion, the first was lovely and provided great service, the other was rude and provided appalling service. Unfortunately, you're score is only as good as your lowest common denominator, could have been a wonderful night. We had a fabulous night at Felix. From the walk down the lane, to the rose on our table, the incredibly polite way we were greeted and spoken to, to the beautifully perfected food presented to us, it all added up to the perfect evening. Great waiters and great food. Most waiters here are French which fits in so well with the restaurant. Each dish we had was amazing with the steak cooked perfectly. Would highly recommend.